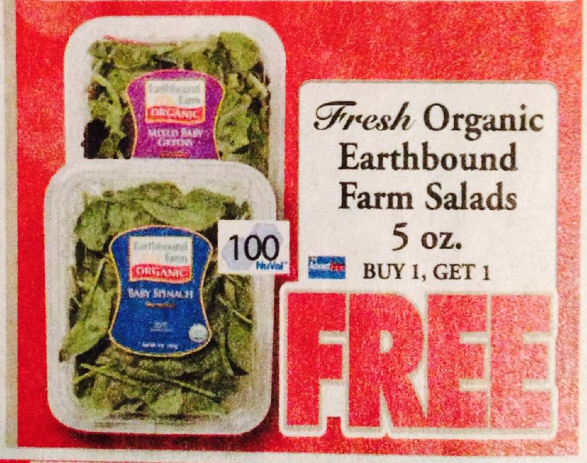 $0.75/1 Earthbound Farms Product + Price Chopper Deals! *This coupon says dnd but per readers it has recently automatically doubled for them at the register. 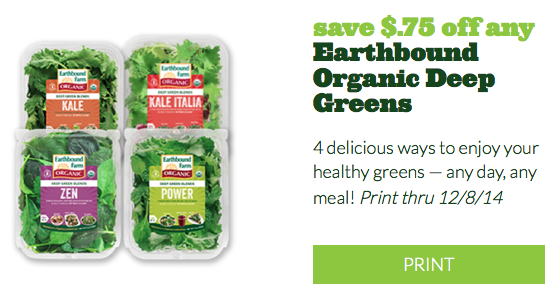 Also check your store for other EBF produce items to score $1.50 off. Readers in the past have found EBF scallions, green peppers, etc. cheap after coupon. Selection will differ store to store.